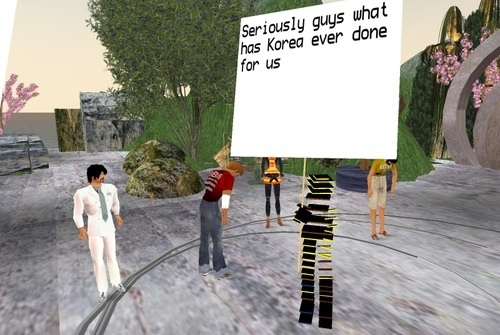 This page contains all of the posts and discussion on MemeStreams referencing the following web page: IBM employees protest in Second Life. You can find discussions on MemeStreams as you surf the web, even if you aren't a MemeStreams member, using the Threads Bookmarklet. 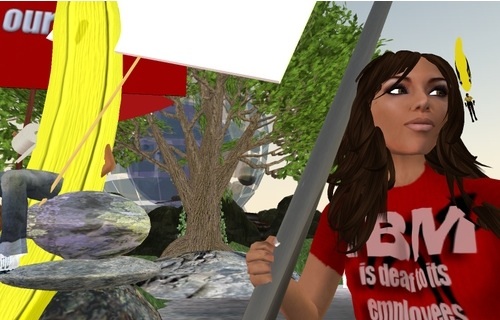 IBM employees protested in Second Life. The "attendance" was cited as being 1850. It even had protest crashers.